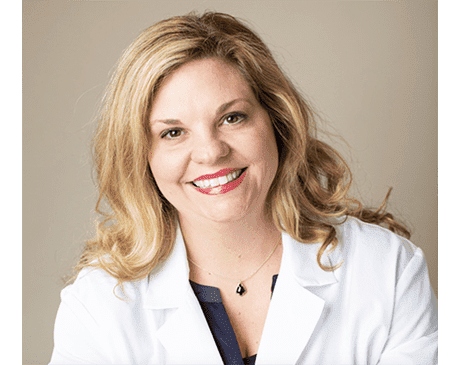 In this blog posting Dr Alison Fischer, MD, discusses the recommendations for sunscreen use and practical tips for application of sunscreen all skin types. Sunscreen use and sun protective behaviors are an important part of decreasing skin cancer risk. 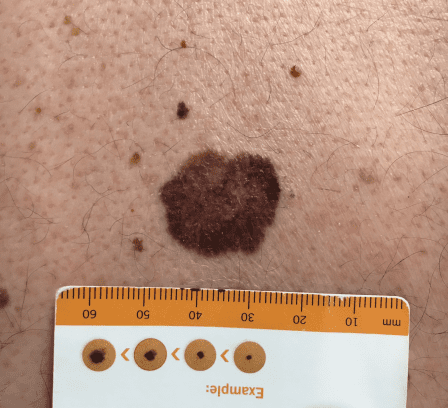 Dr Robert Fischer, Director of Cutaneous Oncology and Mohs Surgery, discusses the different treatment options for skin cancer in this blog entry. 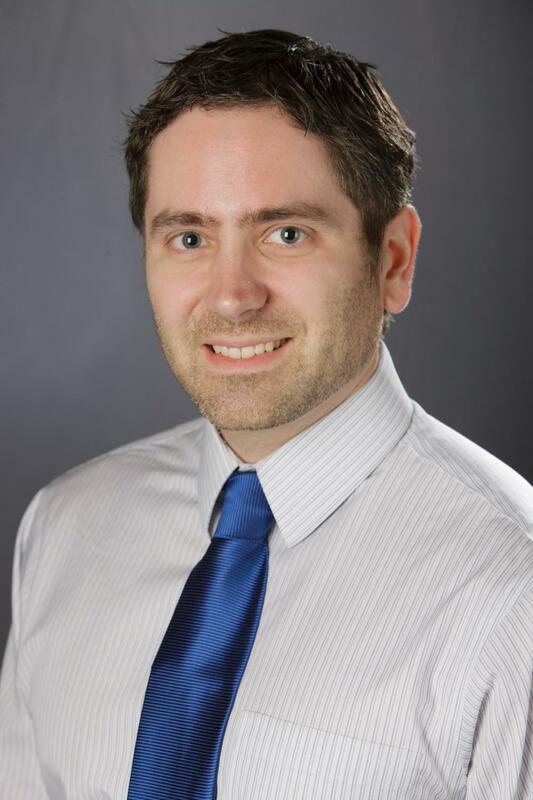 A blog posting by Dr Robert Fischer, MD, that describes skin cancer treatment options. This posting gives details about Mohs Surgery - a highly effective treatment method for your skin cancer. Please join us in welcoming Southside Dermatology's newest team member, Debra Odom!